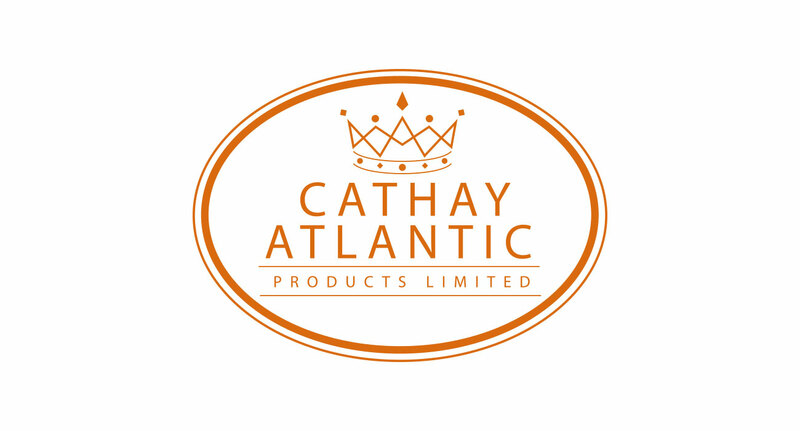 Paul from Cathay Atlantic was looking to make a new website but didn’t know where to start. 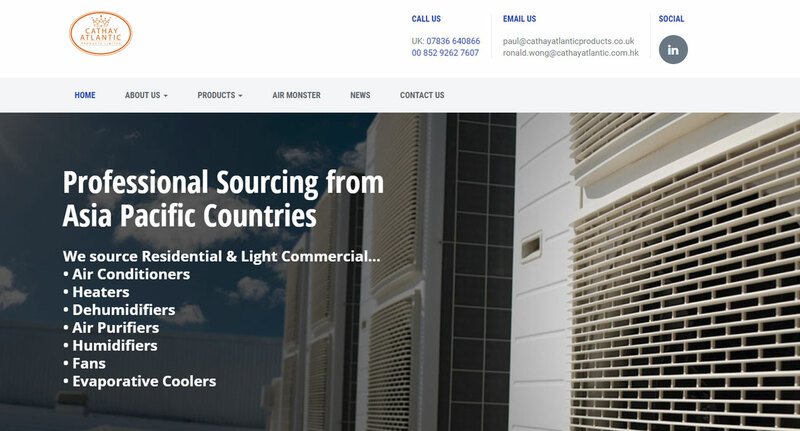 We created a marketing plan in line with the company’s aspirations for overseas trade and once accepted, created the new website. 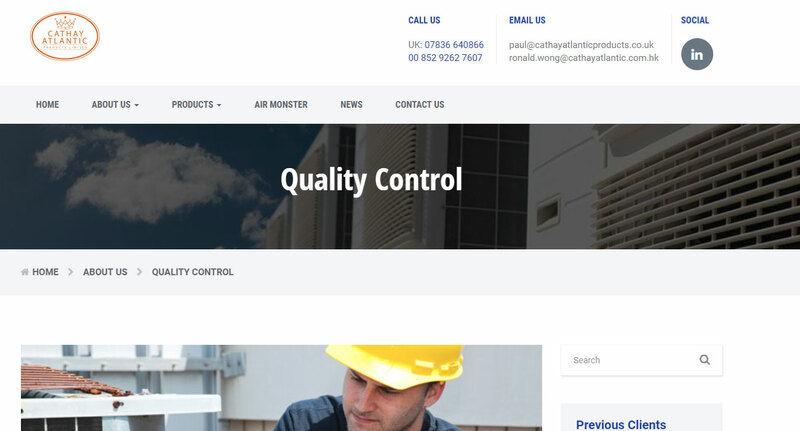 We also host the website and maintain it’s updates, along with email hosting and domain name too.